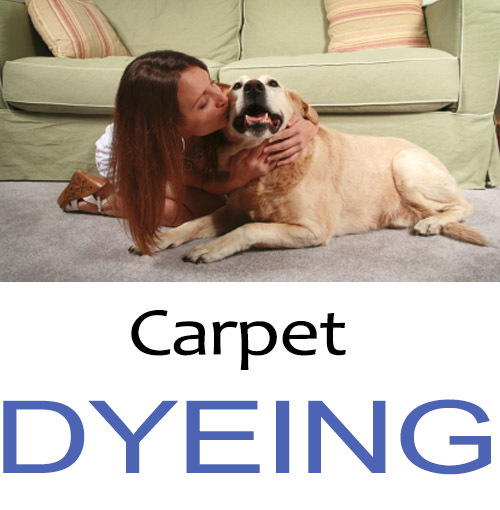 Do you have a run in your Berber carpet? 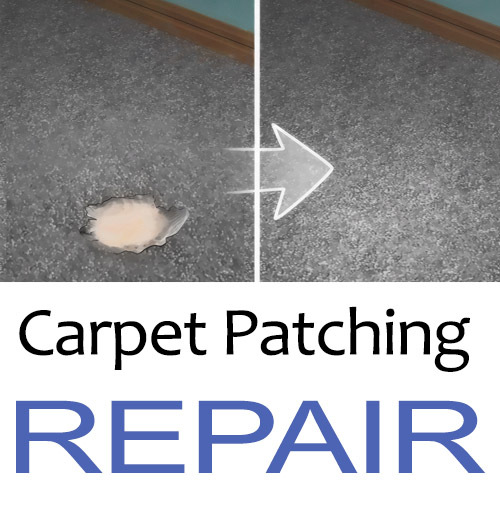 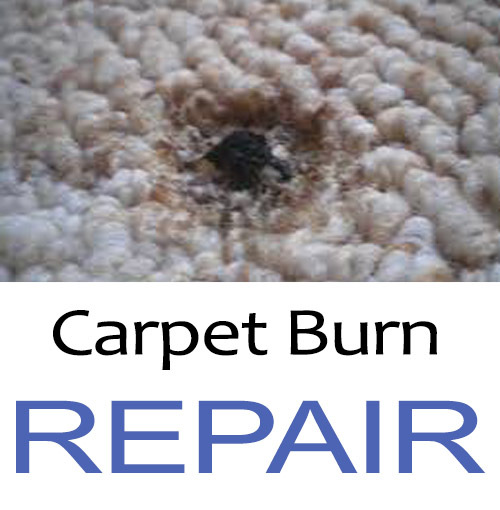 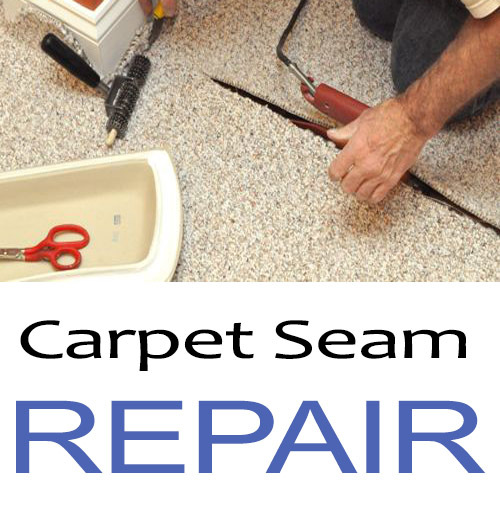 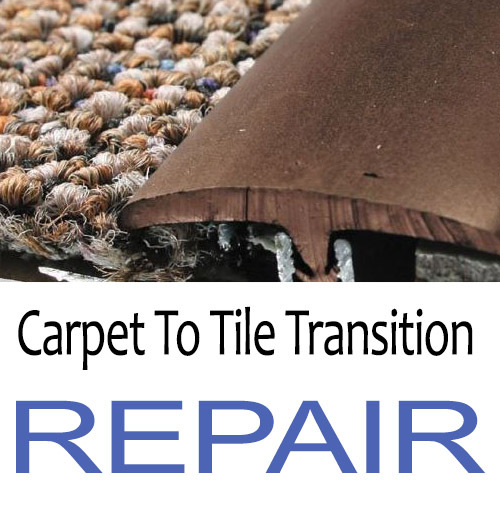 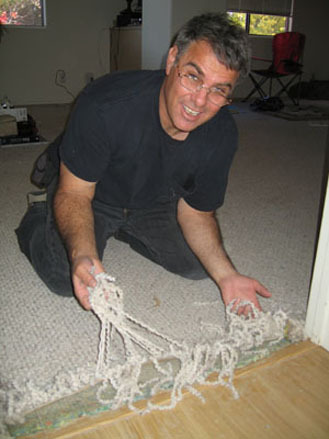 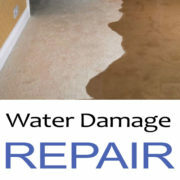 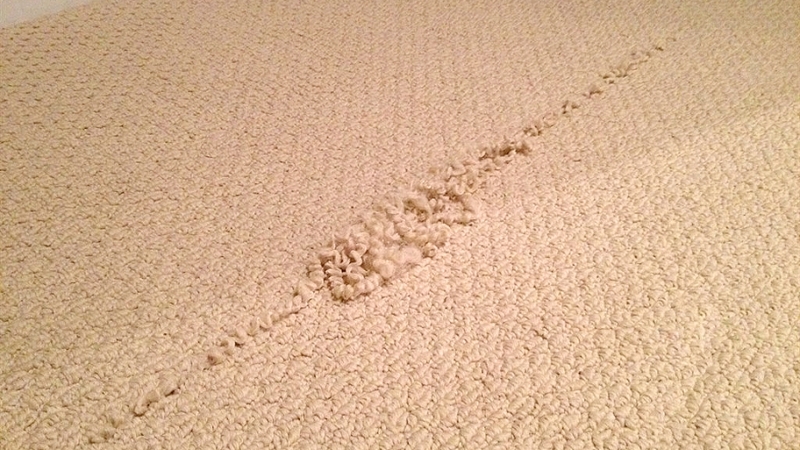 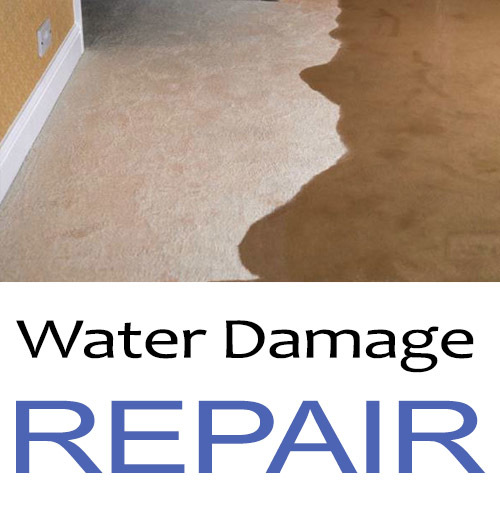 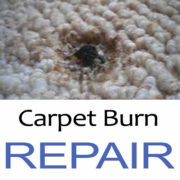 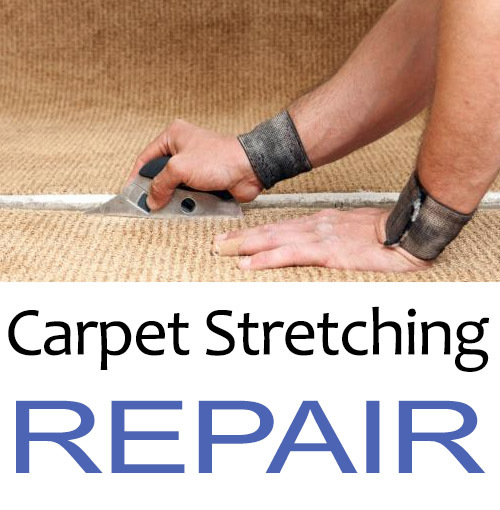 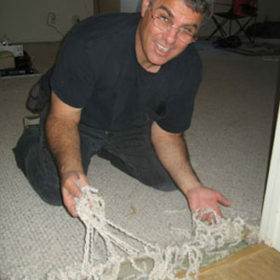 The main reason people call us for Berber carpet repair is because there is a run in the carpet. 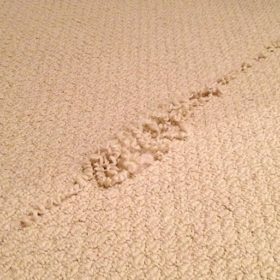 It could have been the dog pulling on a string or a vacuum snagging it or it’s unfurling along the seam because it wasn’t sealed properly during the original installation. 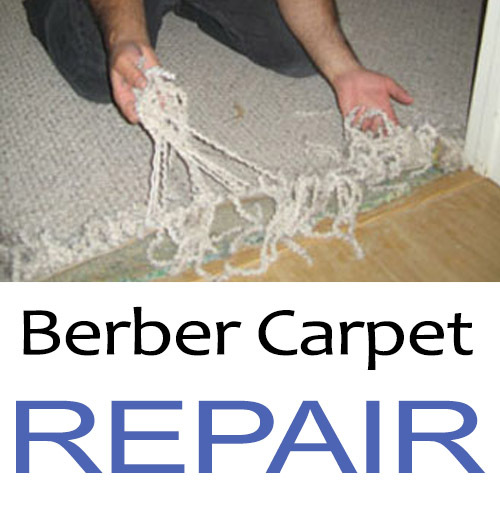 All of these Berber runs can be fixed as long as we can get the extra donor carpet needed to fix it. 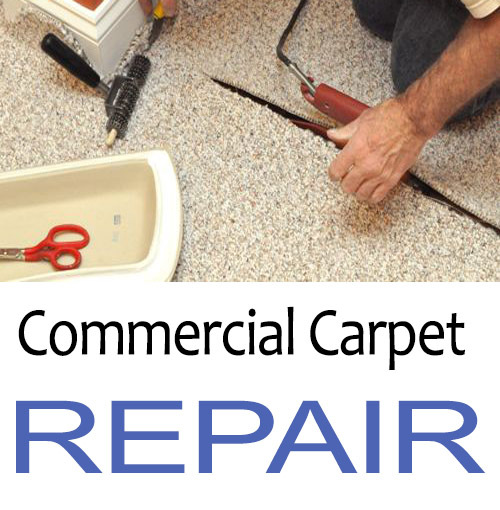 Call us now for more information. 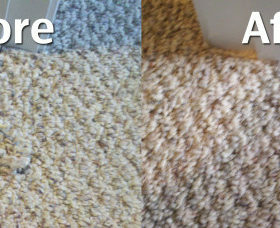 He did an amazing job in a quick amount of time.